Who is Garaventa Lift? 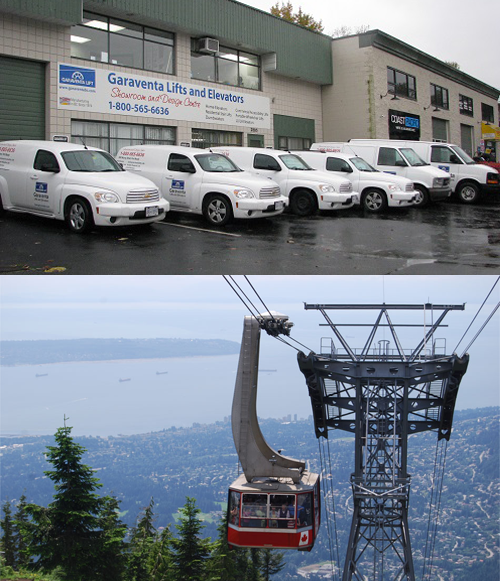 Garaventa Lift has been manufacturing in Canada since 1974 when we built the Grouse Mountain Skyride in the province of BC. We have been designing and manufacturing accessibility products in our Surrey BC factory ever since. 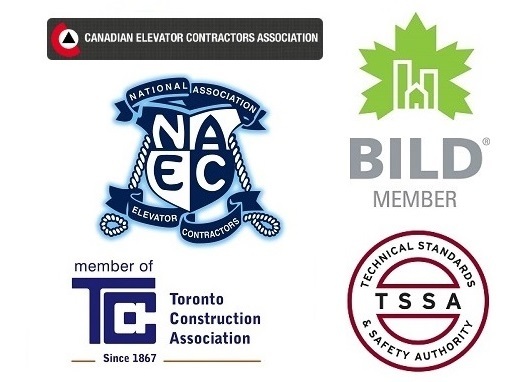 We are an industry leader in both residential elevators and commercial accessibility products. Why choose Garaventa Lift? 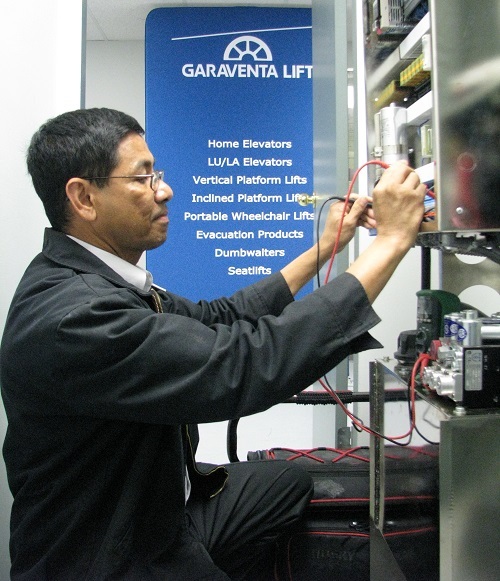 Garaventa Lifts are sold globally and are recognized for their quality and reliability. Garaventa Lift Ontario has the largest fleet of qualified and factory trained home elevator and accessibility lift technicians. All Garaventa lifts are manufactured here in Canada and are built and installed to comply with all CSA and code requirements. All of this together with our quality control, attention to detail and professionally managed projects ensures a problem free installation and a satisfied customer.